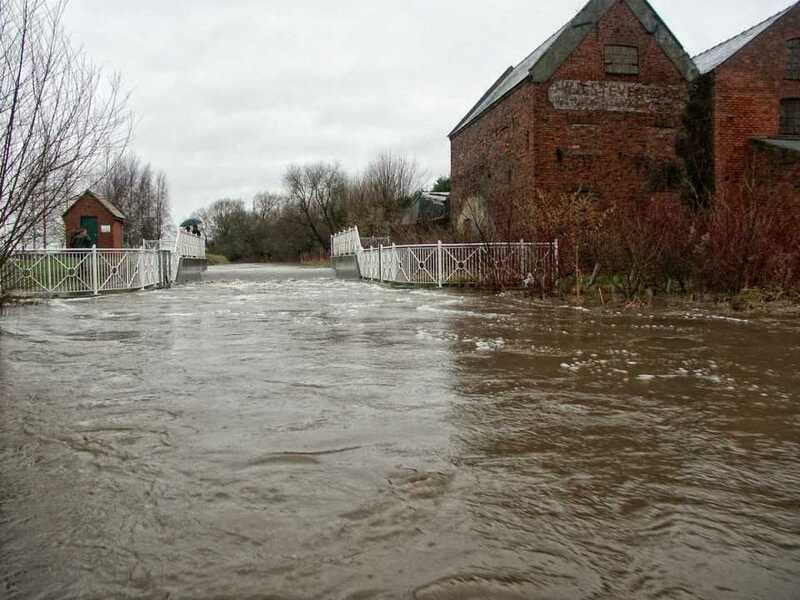 When heavy rain has been forecast and there is a risk of flooding in the town it is possible for people have sandbags to help protect their homes and businesses. These sandbags are available from Stanhope Hall and they are not available for garages, sheds, drives, gardens etc. Please only take bags if there is a probability of your property flooding.